It’s the time of year when the ghouls, monsters, pirates, vampires and much more roam the Earth. On one night a year they lurk around every corner, intent on collecting the sweet sugary nectar that sustains them on their journey. But when they aren’t knocking on every door in search of treats, you can likely find them at a Halloween party, an annual gathering of these creatures where they partake in festivities and party games, and of course, indulge in some devilishly delicious treats! 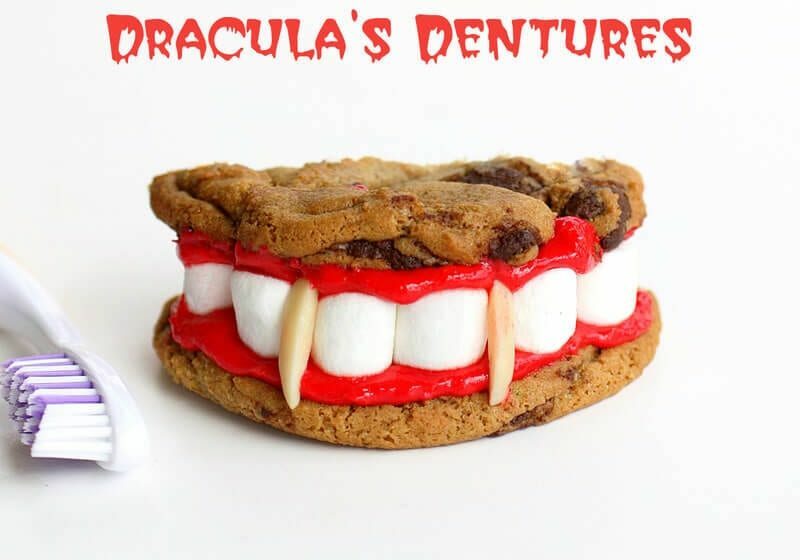 If you’re planning on hosting a Halloween bash, these scrumptiously scary delicacies are sure to spice up the treat table! 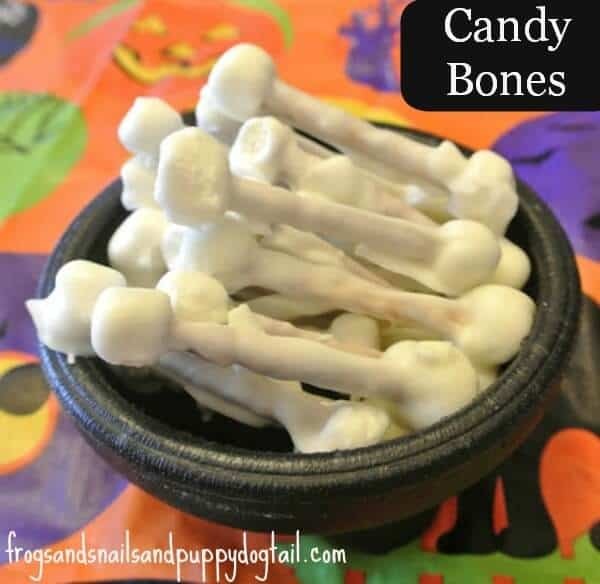 Bringing together the flavors of sweet and savory in a frighteningly fun way, these candy bone snacks are the perfect snack before dinner is served. Frogs and Snails and Puppy Dog Tails has the low-down on these funny bones! With marshmallows, pretzel sticks and melted candy coating, you’ll be well on your way to serving up these snacks at your next spooky soiree! The post 10 Terrifyingly Tasty Treats For Your Halloween Bash appeared first on Life As Mama.